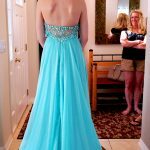 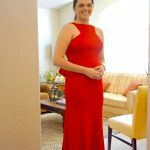 A gallery of some of the stunning and unique formal dresses we have had the opportunity to work on! 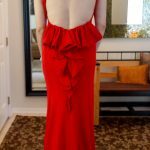 Whether the dress is worn for prom or homecoming, as a bridesmaid or a wedding guest, for a special anniversary or just out to dinner, we want every client to feel beautiful! 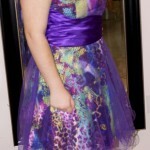 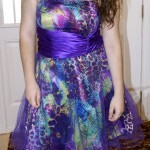 We’ll work with you to make sure we provide you with the perfect fit and look for your special occasion. 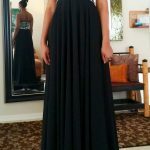 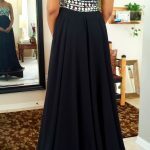 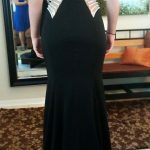 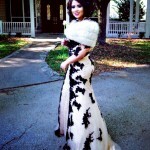 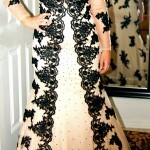 Absolutely stunning prom dress silhouette!